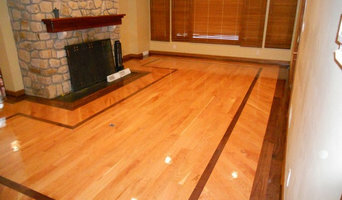 H and H Hardwood Supply, Inc.
All of us at H & H Hardwood enjoy the process of hardwood floor installation, sanding, and refinishing. We take pride in our ability to transform the flooring in your home from something nondescript into something that you will receive compliments on for years to come! 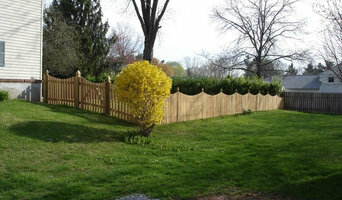 H & H Hardwood Supply Inc. is a family-owned-and-operated company. We serve the Shenandoah Valley, including Front Royal and Winchester, and portions of the Northern Virginia area. 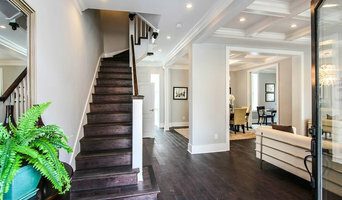 By working directly with a family mill, H & H is able to offer unique, high quality hardwood flooring in a wide variety of species, widths, lengths, face treatments, finishes, and other custom options. Please visit our Wood Options page for further information. 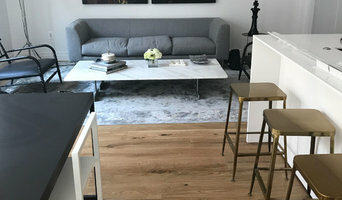 Our focus is supplying, installing, sanding, and finishing custom plank flooring, and we welcome the opportunity to create unique floors for any home. Our showroom hours are by appointment only. Please call 540-636-0023 or fill out an estimate request for additional information on products, services, pricing, and questions, or to make an appointment for a showroom visit or in-home evaluation.